Ideas to prepare your child for Pre-K brought to you by Personal Creations. 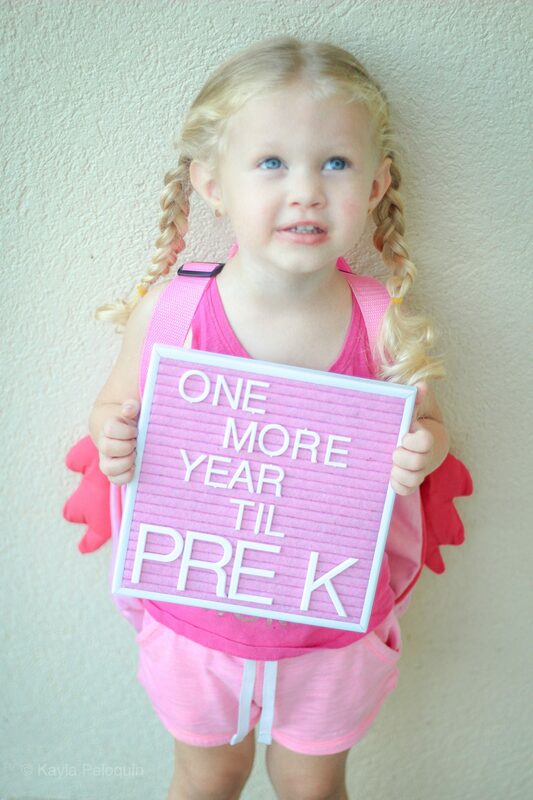 My daughter is so excited to start preschool, even though it’s still a year away. 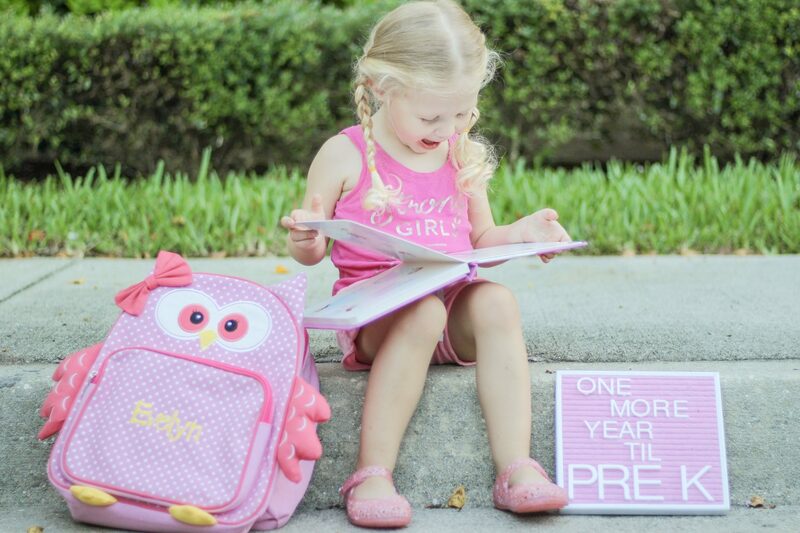 While she won’t be in Pre-K until next fall, there’s still several ways we can start preparing now. 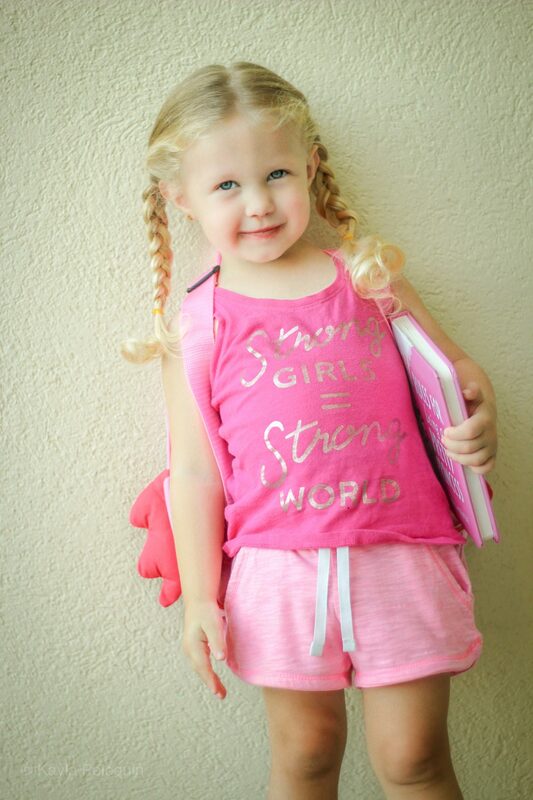 Here’s 5 fun ideas to prepare your child for Pre-K.
My daughter loves singing her ABC’s. I’m glad she knows the song, but now we’re working on how to recognize specific letters. Use flashcards and objects to help bring the letters to life and teach them each one. We’re huge fans of art projects. 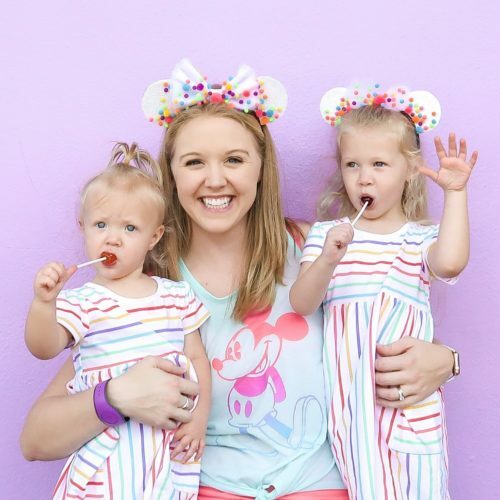 Whether it’s coloring, painting, playing with PlayDoh or doing holiday themed crafts, these are all great ideas to prepare your child for Pre-K.
For a child, eating on their own in a school setting can be intimidating. We’re practicing by making lunches together and bringing them along on our trips to the park. This enables my daughter to practice eating her lunch on her own so she’ll be ready come time for school. Reading is a great way to foster a kid’s love for learning from a young age. We check out books from the library often and have a large collection of her favorites. Speaking of libraries, check out your local branch and what they have to offer. 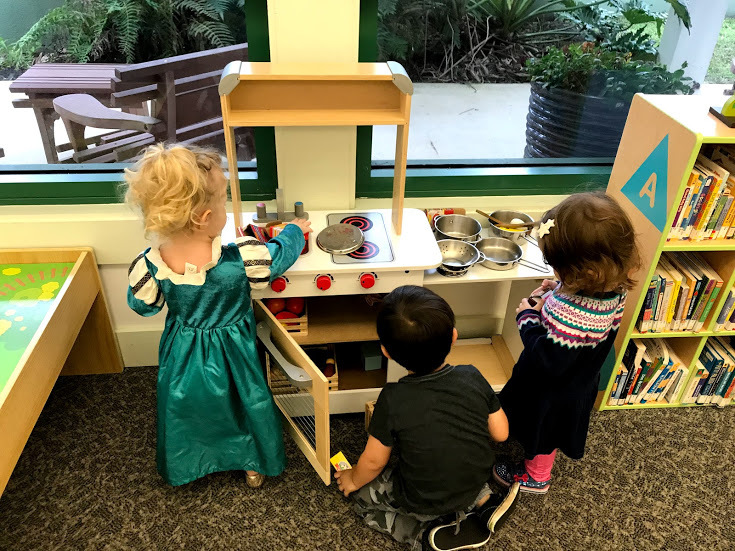 Our library hosts so many fun programs perfect for preschoolers. This gives my daughter the opportunity to interact socially with other kids and learn to follow directions from someone other than me. 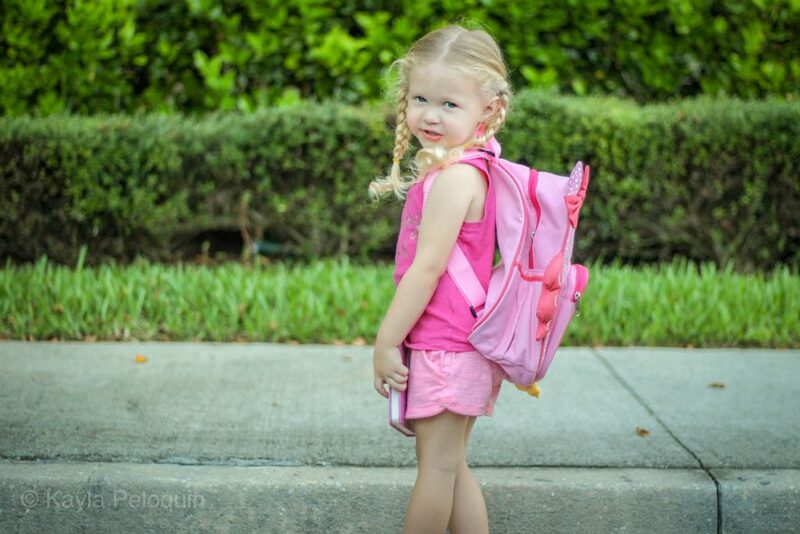 In preparation of starting school, be sure to check out Personal Creations and all of their customizable backpack, lunch box and school supply options. We love this personalized Owl backpack, it’s only $19.99 and comes in several fun animal styles.